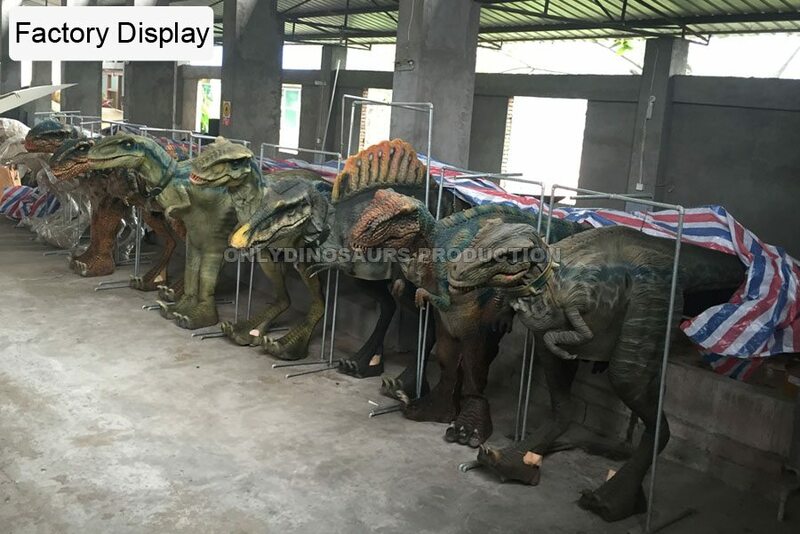 Only Dinosaur Production is the most experienced animatronic dinosaur and dinosaur costume manufacturer in China. Established in 2003, our dinosaurs delighted audiences with their realistic movement and roaring sound. 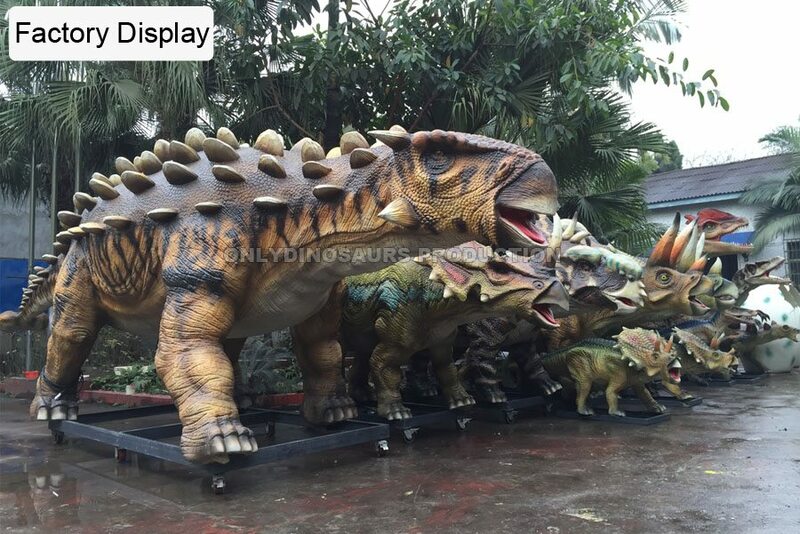 All our dinosaurs are designed and created in our factory, Zigong City, China. Our team of designers, engineers, sculptors as well as artists are all highly skilled – each has more than 3 years’ experiences in this industry and passionate about dinosaurs. Each year, new ideas and technology are incorporated to help our clients make each dinosaur exhibition better than others. 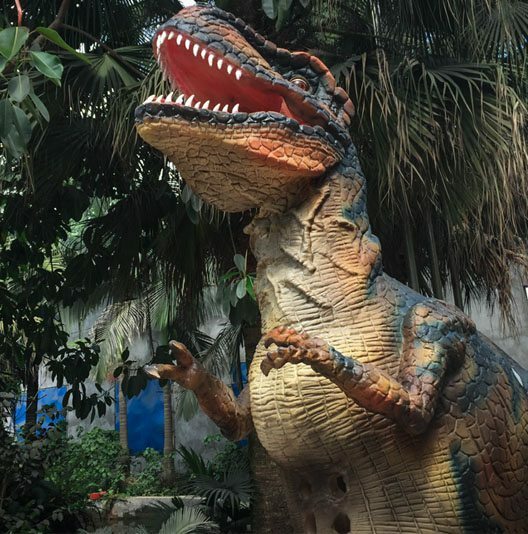 Our Animatronic Dinosaurs gained great success around the world in theme parks, zoos, museums, shopping malls, science centers, and other venues. 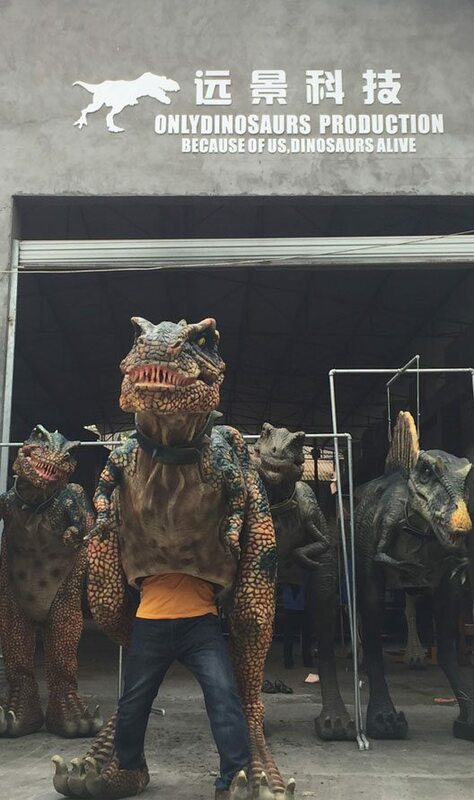 In recent years, the most popular Dinosaur Costumes give dinosaur-themed parties, grand openings, movie premieres, and other events that prehistoric flair. 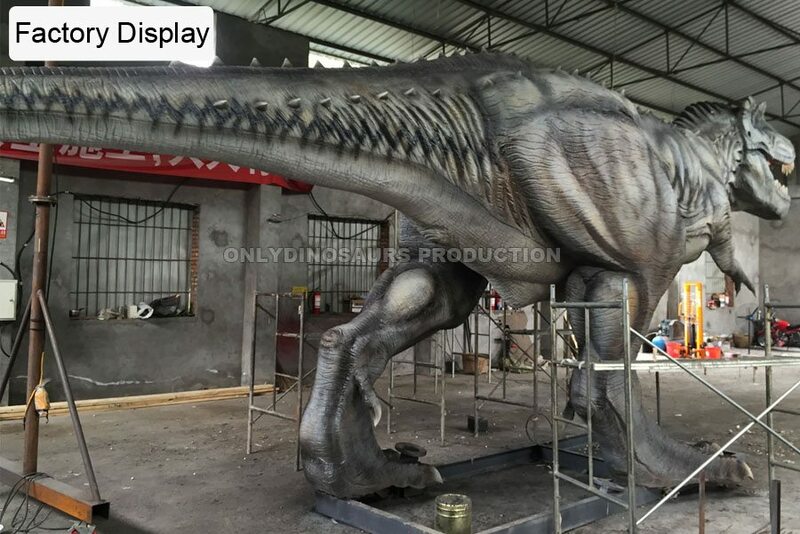 Our team take the traditional dinosaur model art form to new levels and fully develop multiple interactive elements and exciting special effects – combined with colorful animated dinosaurs and characters, impressed soundtracks and lighting – bring Real Jurassic World back. 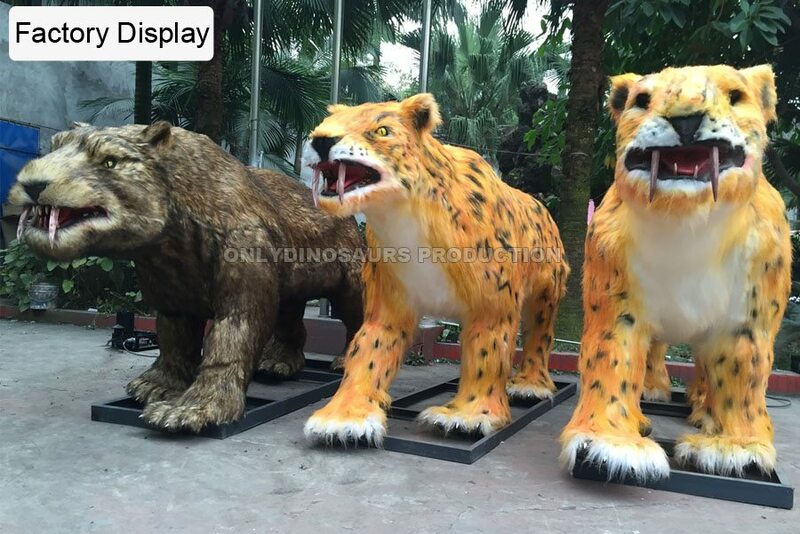 We bring talent, creative vision, knowledge and commitment count on to meld art and technology into animatronic creatures and pride ourselves on integrity, innovation, excellence and first class after sales service.